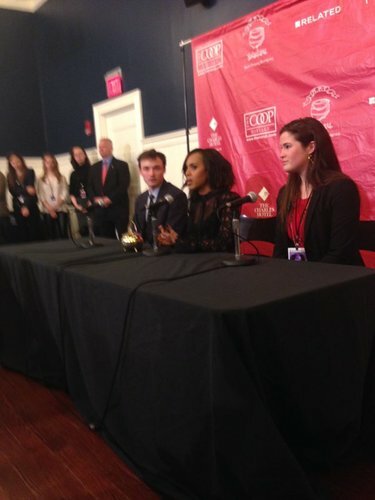 "Scandal" star Kerry Washington will parade through Harvard Square today at 3 p.m. with Hasty Pudding’s men in drag and will later be the subject of a roast put on by the players. 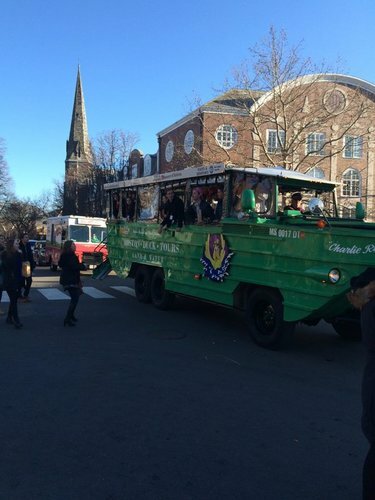 Follow Globe Correspondent John Stapleton as he provides live updates along the parade route in Cambridge. 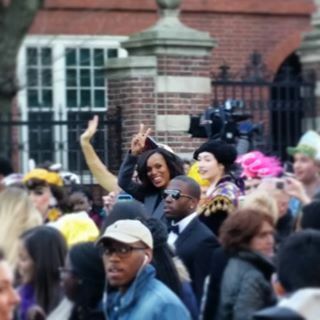 "Scandal" star Kerry Washington was paraded through Cambridge on Jan. 28 with Hasty Pudding’s men in drag and will later be the subject of a roast put on by the players. 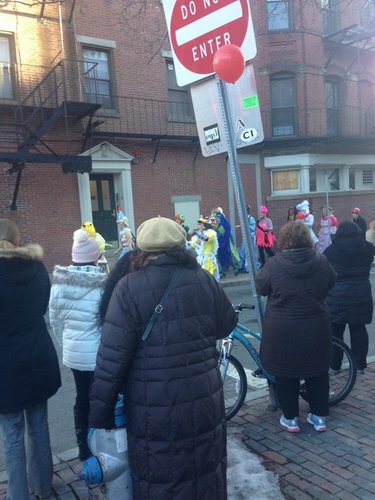 Follow Globe Correspondent John Stapleton provided live updates along the parade route. 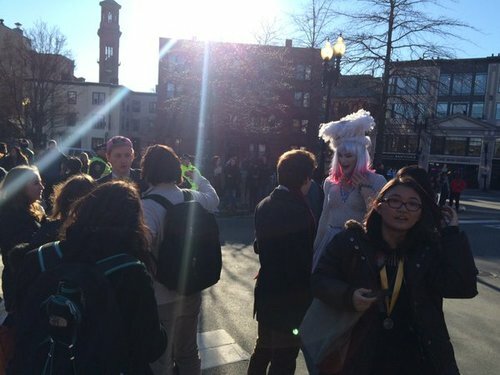 We also featured tweets from parade-goers. 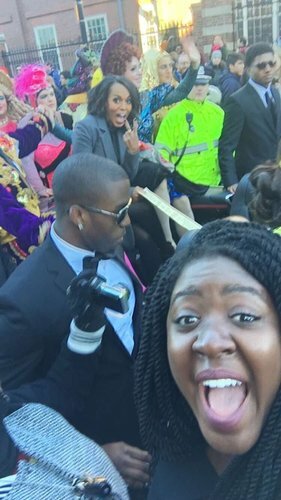 This is not a drill. 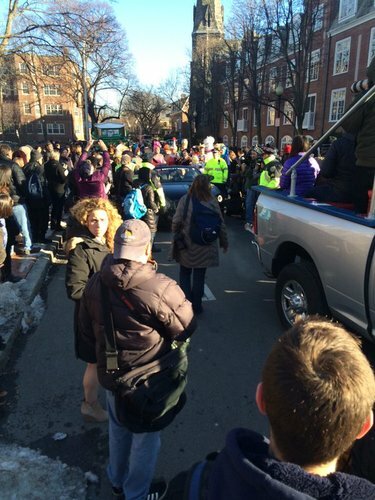 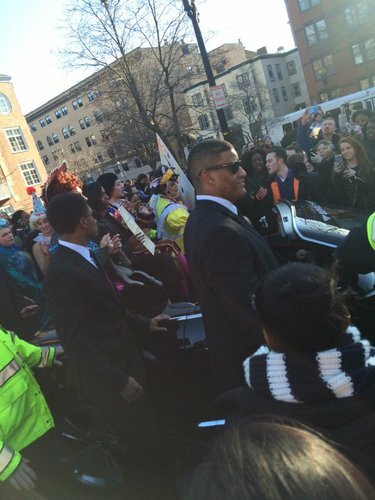 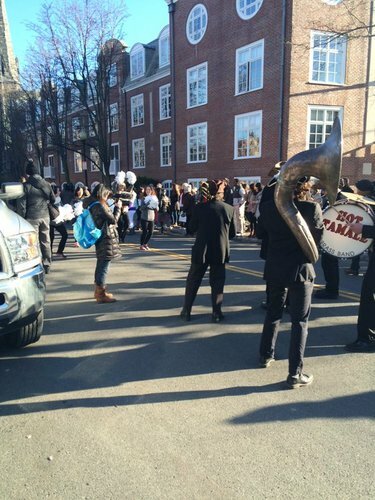 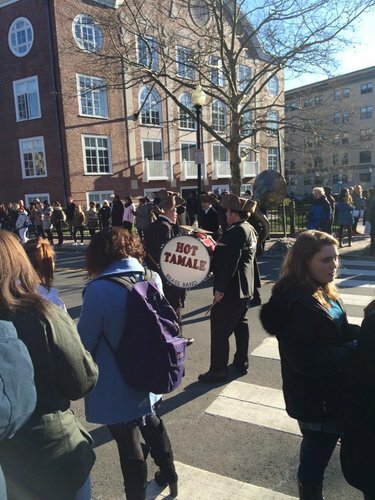 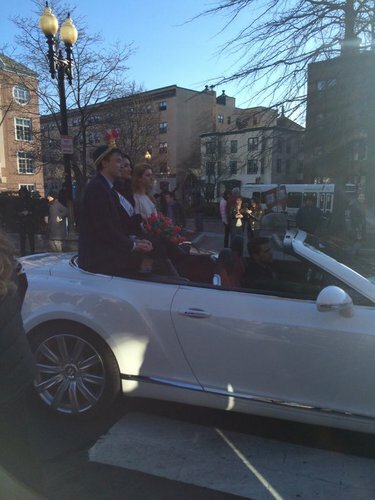 Kerry Washington is being paraded through Harvard Sq as #HastyPudding's Women of the Year.